TruEarth Trees is a local grower of nursery direct trees for retail and wholesale clients. 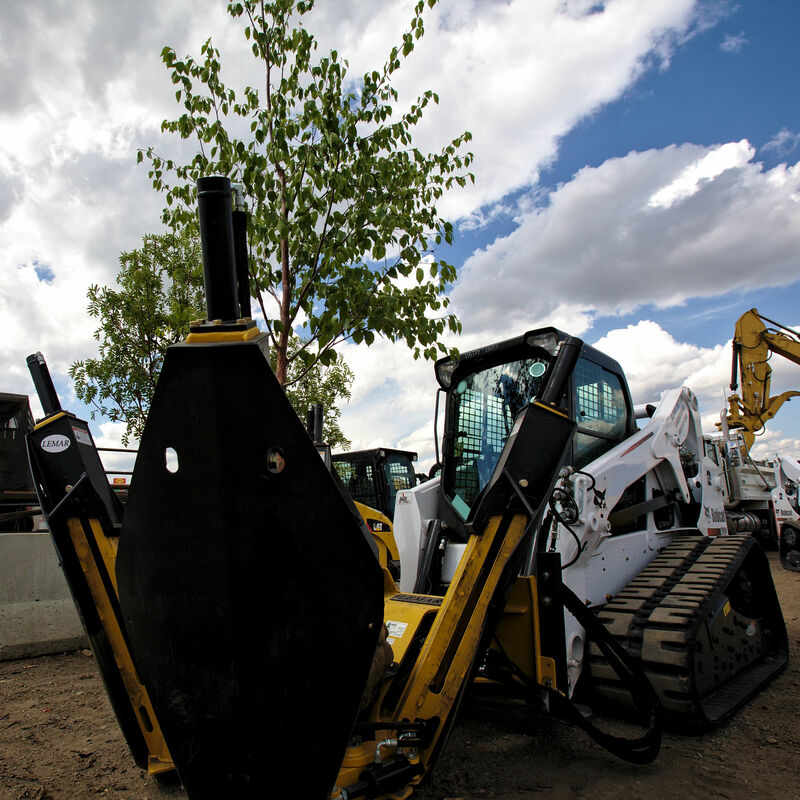 We pride ourselves on leaving a lasting impression while providing all clients with specimen potted and caliper trees. 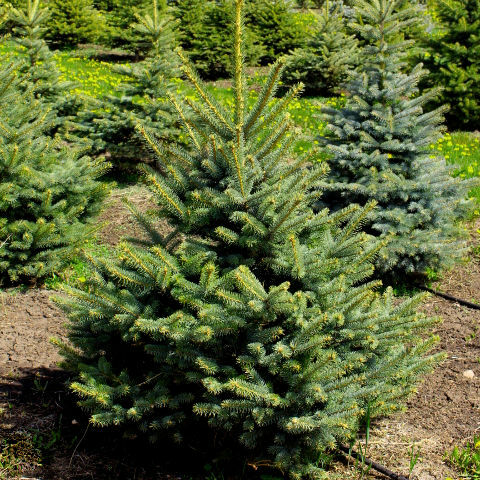 We have a large selection of trees ranging from 15 and 20 gal pots to larger basketed trees, both in deciduous and coniferous varieties. We plant, grow and dig our trees only using the most current and proven techniques so our trees will survive and thrive once removed from the farm. We can also transport trees so they arrive safely and unharmed. TruEarth Trees is always here to help. Please contact us for all your tree needs.